It will take just less than one minute to issue a policy or settle a claim. Within a year’s time, most of the insurance providers will be able to make this promise. Almost all the insurers are building artificial intelligence and machine learning solutions into their processes to become faster and more efficient. “Insurance companies are working on deploying AI and machine learning solutions into their processes. In a year or year-and-half I am confident that many insurers will be able to issue medical, travel and motor policies and settle the claims as well within a minute,” said Vinay Kumar Sankararapu, CEO and co-founder of Arya.ai, an artificial intelligence solutions provider for multiple industries. Arya.ai has already helped ICICI Lombard start issuing cashless health claim settlement in a minute. It is in the process of extending this to reimbursement claims. Arya.ai is also working with a few other insurance companies for deploying these technologies. 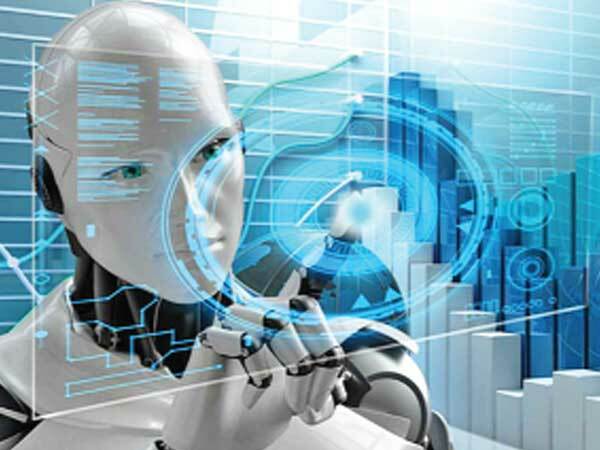 “ICICI Lombard is the first Indian non-life insurance company to pioneer the use of artificial intelligence and machine learning in health claim processing. Understanding medical diagnosis is a significantly complex activity for which we have deployed Arya’s AI technology leading to reduced cashless claim request approval time from the earlier average of 60 minutes to under a minute now,” said Girish Nayak, ICICI Lombard’s chief-service, operations and technology. Reimbursement of medical claims currently takes as average 25 to 30 days. Arya is working on the technology that will enable reimbursement settlement well within a minute if the supporting data is available in the electronic format and are uploaded to the system. The same would be the case in motor and travel insurance. Bajaj Allianz’ Travel Ezee takes just a few minutes to disburse compensation for flight delay and the company itself intimates the customer about this. Further, ‘Motor On the Spot’ has been able to bring down claim settlement time from a few days to a few minutes. According to Sankararapu, even in case of life insurance it would become possible to settle a claim within an hour, if the claim is authentic and does not require any further investigation. AI and machine learning companies are working mainly on three fronts--on policy issuance, detection of fraud and claims settlement. While the technologies will improve efficiencies in detecting fraud, they will make other two processes faster.